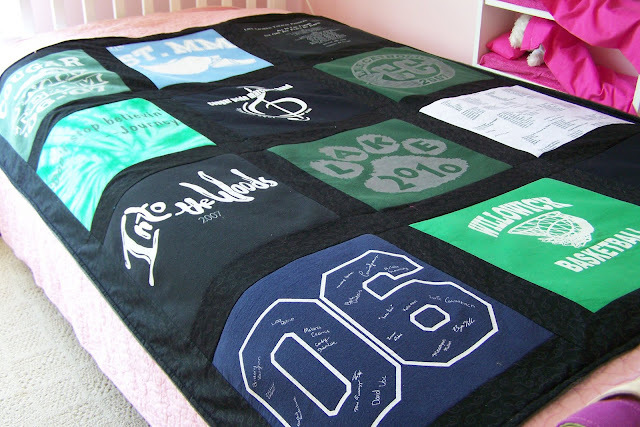 Love the quilt, AND the card! 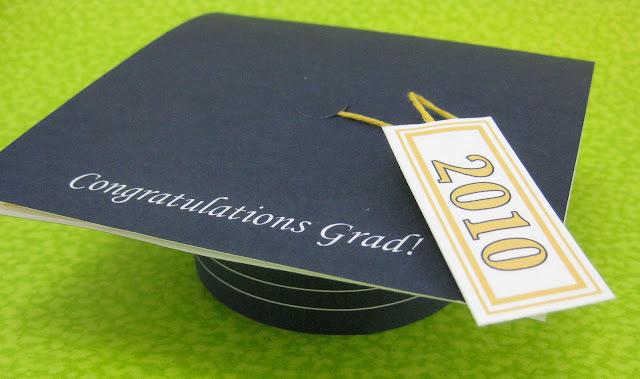 We only have one graduate this year – and weren’t even available to attend the party! Boo! 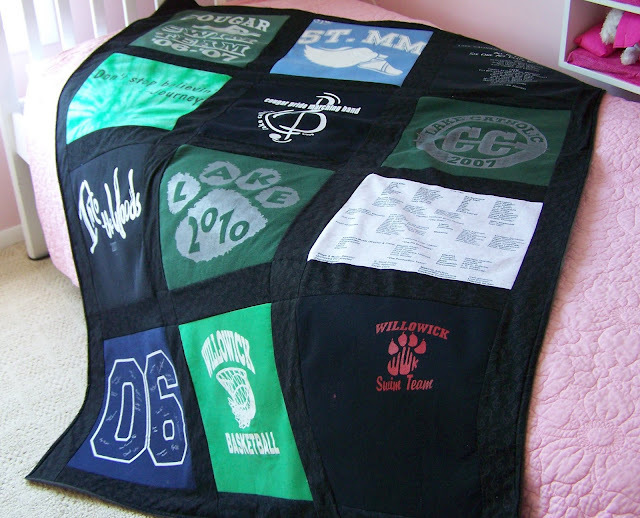 Love that quilt- it’s such a perfect grad gift! I especially like that it looks as though you’ve put the season schedule on there too. What a great memento. And thanks for linking to my card. That’s really a great idea for a grad gift! 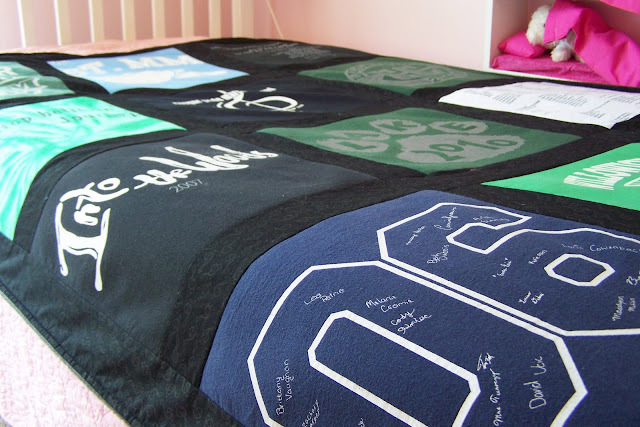 What a wonderful way to capture history and memories for these young adults! You are the mom of the year for sure! Another nice quilt! 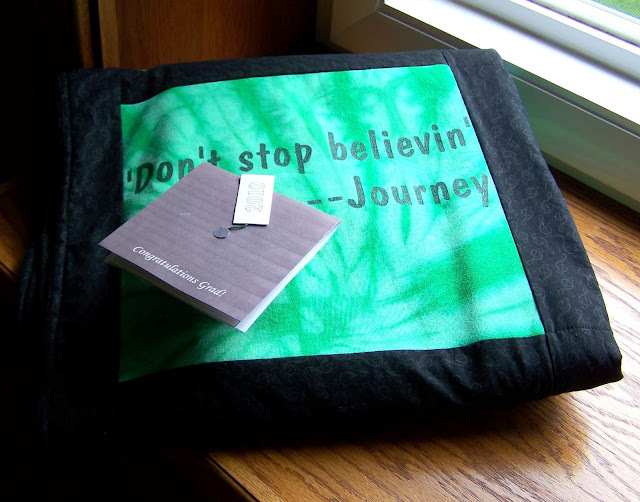 The Journey quote is great– I love that song. Cute graduation card. 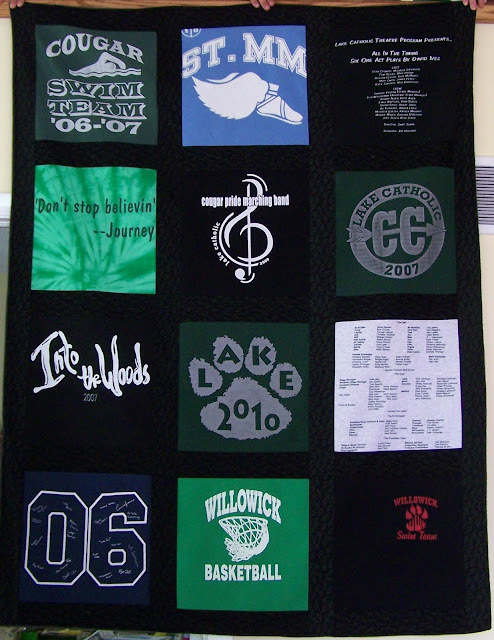 I love your quilts they make such wonderful gifts.